Severely worn down, missing, or badly damaged teeth can truly have a detrimental effect on one’s ability to chew or to feel comfortable in social situations. Teeth marred by neglect, lack of care, and improper dentistry often require comprehensive restorative treatment, a combination of cosmetic and restorative dentistry procedures that may include periodontal therapy, endodontic treatment, veneers, bridges, crowns, implants or other dental work. 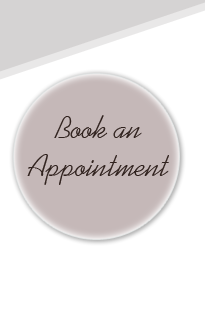 Dentistry by Isaac Gabay offers you a full range of options to get you smiling again!